Facebook is planning to launch a standalone wireless Oculus VR device in 2018. The headset, code-named Pacific, will be similar to headsets like Samsung's Gear VR and Google's Daydream View but will not need a phone. It will be an all-inclusive device powered by a Qualcomm Snapdragon chip. At a planned price point of $200, it will be slightly more expensive than the Gear VR, which retails for $130. The device will lack positional tracking, which is the main disadvantage with wireless VR units. However, Oculus is also working on a wireless prototype code-named Santa Cruz, which will not only provide tracking using onboard cameras, it will also be as powerful as the Rift, but without the need for an external computer. 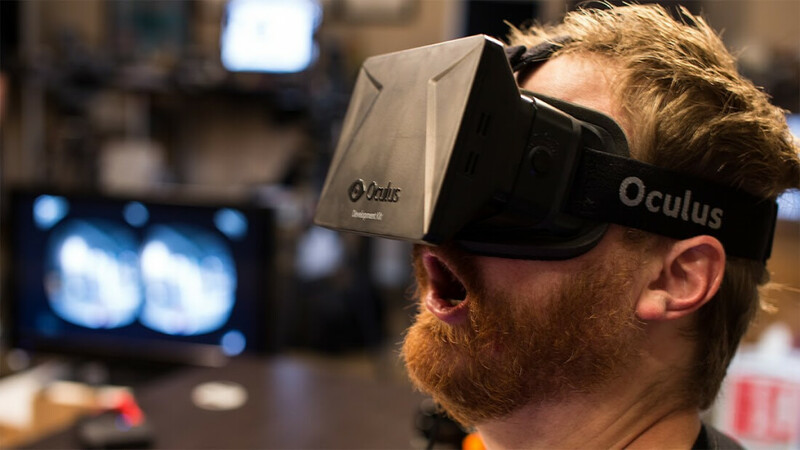 Although it is still in early development, Oculus plan is to have it capable of streaming VR content from the cloud. I wouldn’t mind owning a wireless version of the Rift, especially since Facebook slashed the price to $399. The main reason I haven’t sprung for one is that one tangled cord or an overly excited head bob is likely to send my whole setup crashing to the floor. Aside from the total cost of a VR setup, I think this is what is holding back the adoption of powerful VR units like the Rift, and the evidence seems to indicate as much. IDC reports that only one-third of the 2.3 million VR headsets shipped in the first quarter of 2017 were tethered VR headsets, such as the Vive, Rift, and the PlayStation VR. The lower price and the untethered freedom of smartphone powered units are naturally preferred. Devices like the Pacific and Santa Cruz are steps in the right direction in tapping the full potential of the VR market. Facebook is betting that the lack of affordable standalone VR is what's hampering the mass adoption they were hoping for when acquiring Oculus. So it should come as no surprise that other companies like HTC, Lenovo and Samsung are racing to develop standalone VR. Facebook is briefing content creators on the Pacific in October and hope to have compatible games and apps lined up for the its launch in 2018. Oculus is also rewriting the download store, so that it is natively accessible from the device.